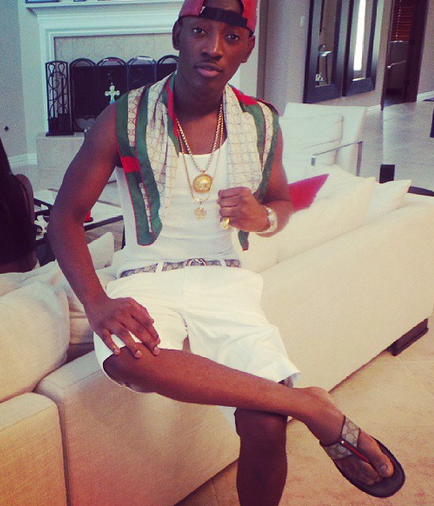 Dammy Krane has held back a little further in the USA – Houston as he is enjoying everything Houston has to offer. 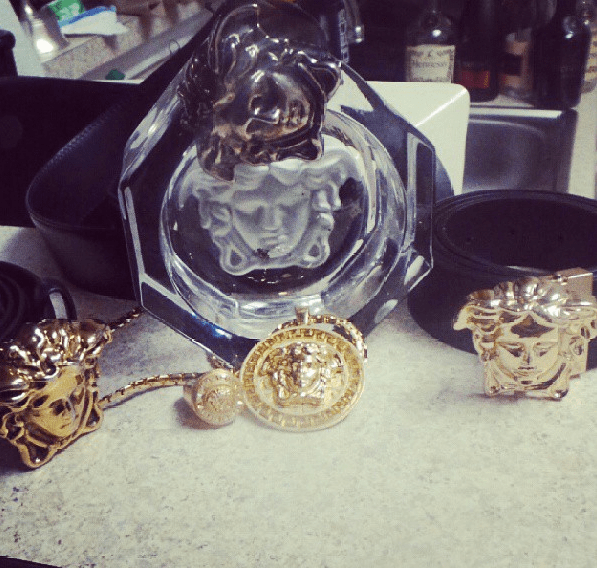 The Pop singer showed off his own fleet of all Versace accessories. There seem to be a contest between Nigerian celebrities on who has the most Versace lately. Previous articleNFA Partners With Google for Super Eagles. Next articleWorld Wrestling Body, FILA Cautioned By IOC for “Minor Infringement” of Bidding Rules.